Portugal lies at Europe’s western most point, where the inland Mediterranean Sea meets the Atlantic Ocean, and is simultaneously the western coast of the Iberian Peninsula with Spain as its sole land border. The sweeping landscape is largely influenced by its 943km of coastline, alternating between rough cliffs and fine sand beaches. To the north the mountainous terrain and cooler weather conditions allow the development of more fertile agricultural ground, whilst the south features rolling plains with a warmer and drier climate. In the 15th and 16th centuries, as the result of pioneering the “Age of Discovery”, Portugal expanded its influence and established itself as one of the first global empires, setting up colonies and becoming one of the world's major economic, political and military powers, ultimately dividing the world with Spain. The Portuguese Empire was the longest-lived of the modern European colonial empires, spanning almost 600 years, from the capture of Ceuta in 1415 to the handover of Macau to China in 1999. The empire spread throughout a vast number of territories in South America, Africa, Asia and Australasia, which are now ruled by 53 different sovereign states, leaving a legacy of over 240 million Portuguese speakers today (making it the sixth most spoken first language). - The country is politically stable, has one of the lowest crime rates in Europe and is one of the safest places in the world. We have no international issues with war, no threat of terrorism and no Mafia. 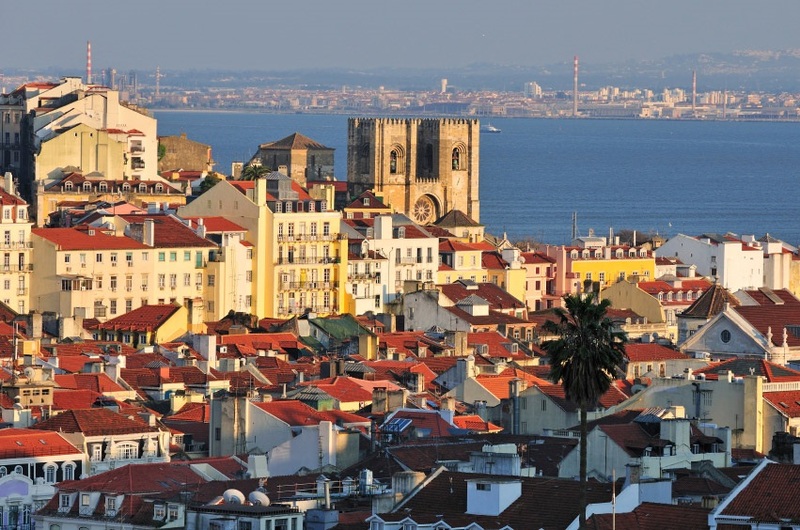 - The Portuguese are warm, friendly and most speak English as a second language. - Living costs, including food, public transport and utilities are relatively cheap compared to most other European countries. - The warm climate and clean air are great for your health and healthcare here is top class with many affordable private schemes available. - Proximity to most of Western Europe and high investment into transportation infrastructures, means Portugal is easy to travel to and from and with three main airports and new motorways and railways spanning north to south and east to west it’s easy to navigate and the roads are incredibly un-congested. 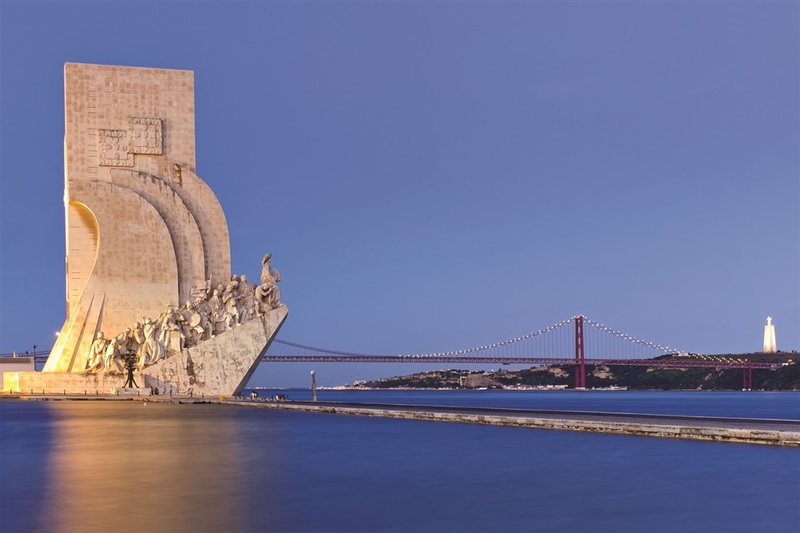 - Portugal receives 8.8 million Euros a day injected into its economy and infrastructure! It’s the tourist market that generates most revenue for the Government and that’s why the majority of this money is directed towards improving the standards of tourism. - Strict planning permissions that secure the natural beauty of long beaches, countryside and wonderful pine forests and limit the supply of new properties keep demand high. - It’s in the top 3 European countries most likely to make you the most money over the next 10 years, as reported by PricewaterhouseCoopers: the average rental yield still remains one of the highest in Europe and its everlasting popularity means greater opportunities for quick and profitable resale.